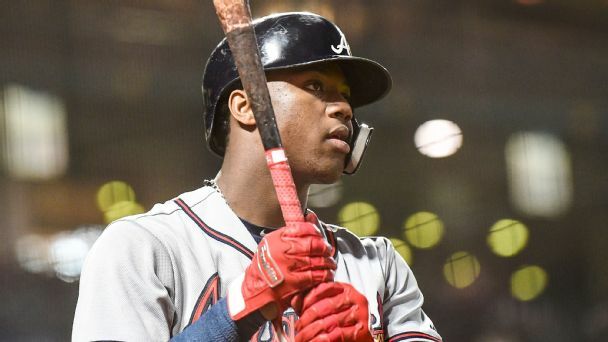 The Phillies may have added Bryce Harper, but the Braves have years of Ronald Acuna Jr. to look forward to. 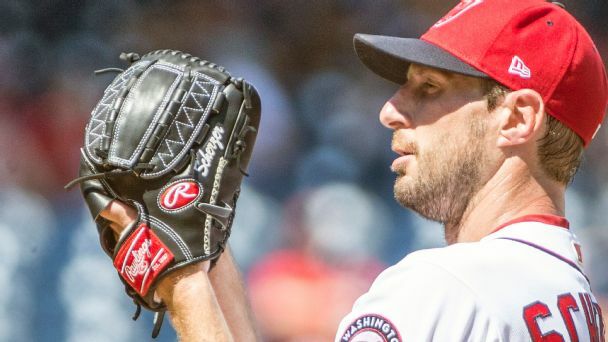 We look at what they've done and can do. 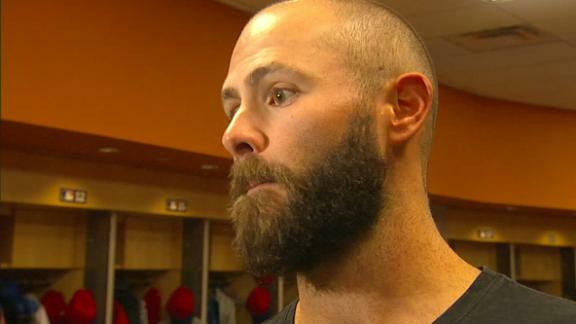 Jake Arrieta's former Cubs teammates react to his video on social media with him in his underwear. 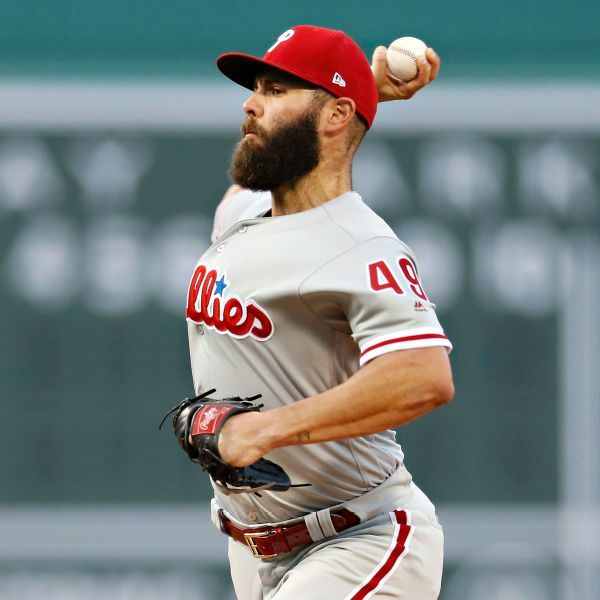 Phillies manager Gabe Kapler said Wednesday that starter Jake Arrieta recently underwent surgery after injuring his left knee while weight training. 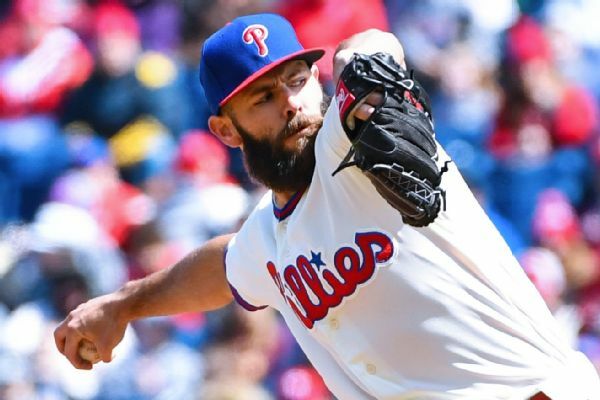 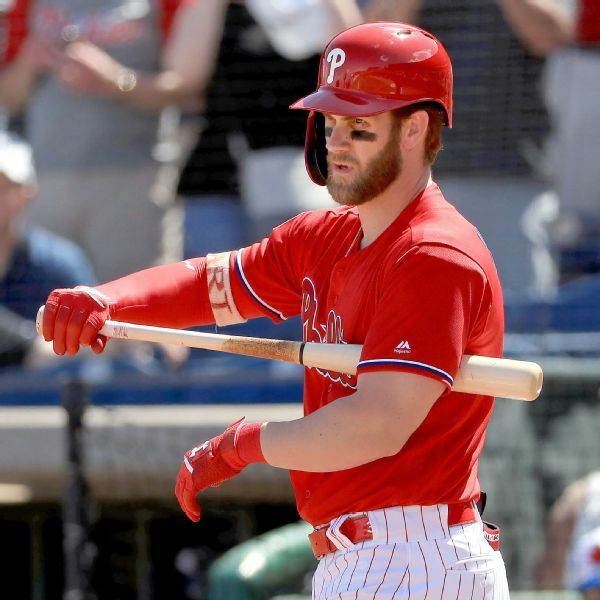 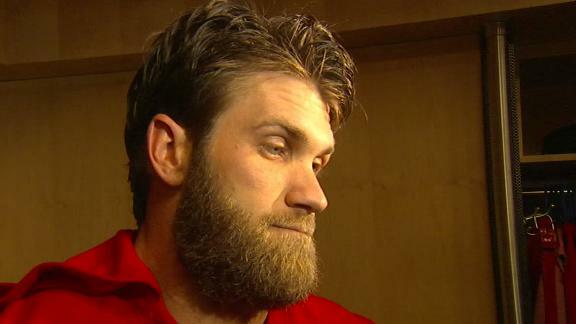 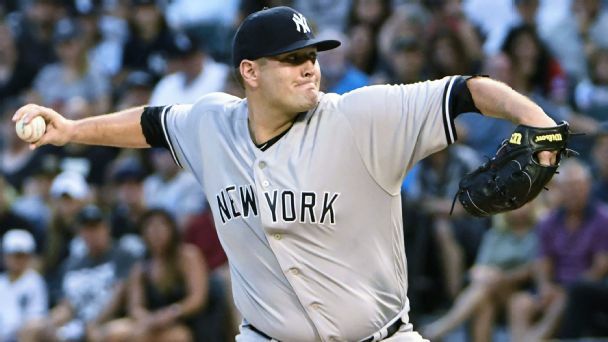 Arrieta should be ready for the start of the regular season, or shortly thereafter, Kapler said. 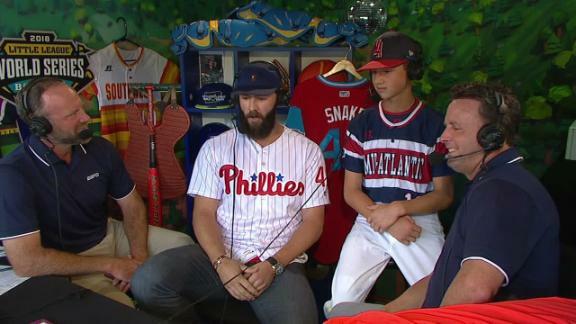 Jake Arrieta is joined by New York Little Leaguer Greg Bruno and evaluates the youngster's performance in their win over Texas.